We work with you to create and construct extraordinary properties across the Hilton portfolio of brands. Our experts and professionals will support you in every step of the design and construction process. Matt Richardson is Global Head of Architecture, Design & Construction for Hilton. He oversees the company’s global efforts regarding new build projects, capital improvements, technical advisory services, interior design and construction. Mr. Richardson joined Hilton in 2008. 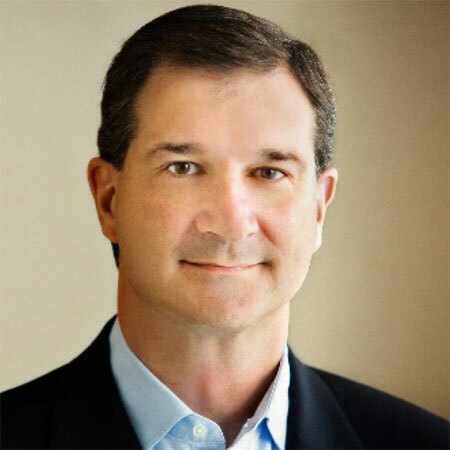 Previously, Mr. Richardson served as Senior Vice President and Chief Development Officer for Host Hotels & Resorts, Inc., where he oversaw all of the company’s design and construction activities. Prior to Host Hotels & Resorts, he held various positions with Carr America Realty Corporation. Mr. Richardson received a Bachelor’s degree in Urban Planning and his Master’s degree in Business Administration from the University of Virginia. 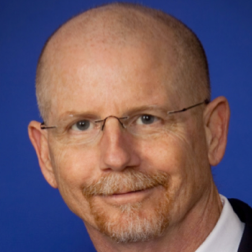 Larry Traxler is Senior Vice President, Global Design Services for Hilton. He oversees the design, construction and renovation for all 14 of Hilton’s iconic luxury, full and focused-service hotel brands. Mr. Traxler has amassed more than 27 years of international hospitality design experience and now heads a talented global design team, working closely with developers, architects and designers to ensure the unique style of every Hilton brand is reflected across the properties within its global portfolio. Previously, Mr. Traxler led the Architecture & Design Department for Hyatt Hotels, Ian Schrager Hotels, Wilson Associates, and Hirsch Bedner & Associates. His professional career began in the architectural design office of Jordan Mozer & Associates. Mr. Traxler received a six-year professional Bachelor of Architecture degree from the University of Cincinnati’s College of Design, Architecture, Art, and Planning. 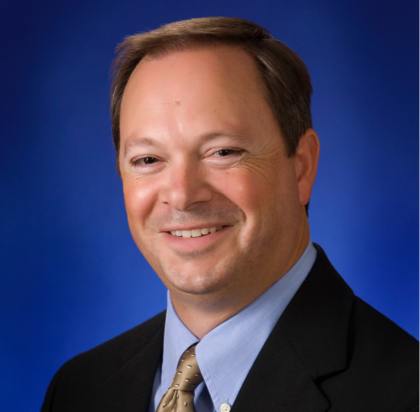 William Gullion is Vice President, Global Shared Technical Services, Architecture and Design for Hilton. 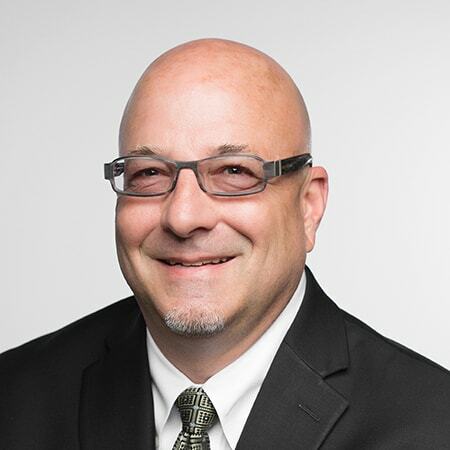 He oversees all Design & Construction Standards Programs, A&C Vendor Relations Program (Supplier’s Connection), Exterior Identity Program, Fire Life Safety Standards & Waiver Program, PIP & Project Reporting (PIM/O2O) including electronic delivery, tracking, and filtering systems. William Gullion has been in the hospitality industry for 20+ years and this is his second term with Hilton as he was part of the team that launched the Hilton Garden Inn brand in the late 1990s. Previously, Mr. Gullion served as Vice President of Product Design & Construction for Global Hyatt, where he played a key role in the development and international growth of the Hyatt Place and Hyatt Summerfield Suites brands. Prior to Hyatt he worked for several Architectural Firms in Atlanta. Mr. Gullion received a Bachelor of Architecture Degree from the Georgia Institute of Technology School of Architecture. Gordon Coles is Senior Vice President, Architecture, Design and Construction for Europe, the Middle East and Africa for Hilton. He oversees all new development, adaptive re-use projects, conversions and renovations projects within the EMEA and APAC. Mr. Coles is a Chartered Surveyor with over 25 years of project management experience in hotel design and construction. Joining Hilton in 2000 Gordon Coles now heads an international team of 56 senior engineering, design and construction experts. 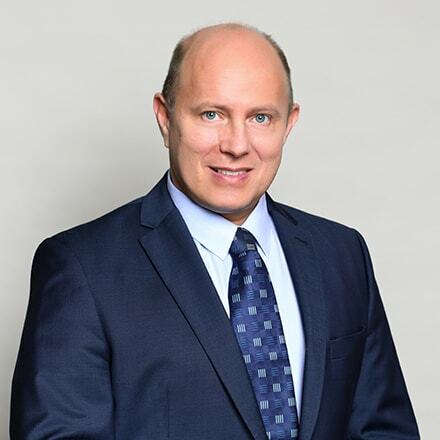 Gordon Coles has a vast portfolio of over 300 openings in key gateway cities from luxury hotels including: Trianon Palace Versailles, Conrad Dubai and Waldorf Astoria Amsterdam to focused service properties such as Hilton Garden Inn Davos and Hampton Waterloo. He is currently responsible for the execution of the largest hotel pipeline across Europe, the Middle East and Africa. Mr. Coles received an honors degree in Quantity Surveying from University of South West of England – with accreditation from both the Royal Institution of Chartered Surveyors (RICS) and Chartered Institute of Civil Engineering Surveyors (ICES). 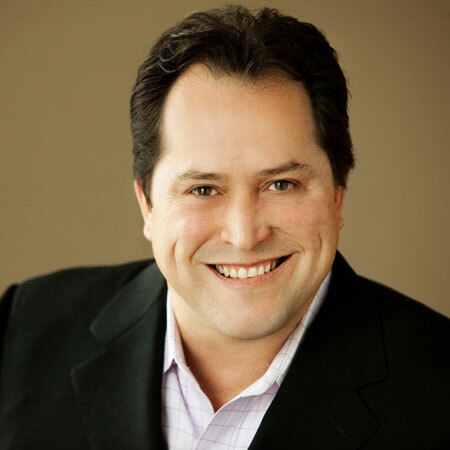 Andy Albonetti is Senior Vice President, Technical Services – North America for Hilton. He currently heads a seventy plus person project management, design, product improvement and engineering team that is responsible for assisting Hilton’s franchise partners in opening 300+/- Luxury, Lifestyle, Full Service and Focused Service hotels in the United States and Canada annually. After joining Hilton in 1995, Mr. Albonetti continued to assist in the re-launch of the Homewood Suites brand by overseeing the design and construction of 15 owned and managed hotel projects. He has been directly responsible for coordinating design input on large 1,200 guestroom Hilton operated Full Service new construction projects to smaller 70 guestroom Focused Service projects. Previously Mr. Albonetti was an Architect with Looney Ricks Kiss Architects (LRK), a Memphis, TN based architectural firm that designed many of the original Hampton Inn hotels. During his tenure with LRK, he was responsible for maintaining the Hampton Inn prototype drawings and producing construction documents for many new development hotel projects. Mr. Albonetti was also involved in the re-launch of the Homewood Suites brand in the early 90’s and designed the first new generation Homewood Suites that consolidated the multi-building campus style hotel into one contiguous building. Mr. Albonetti received a Bachelor’s of Science degree in Architectural Technology from University of Memphis. John Walters is Vice President of Architecture & Construction for Latin America and the Caribbean for Hilton. Mr. Walters currently leads an international team of fifteen professional Architects, Engineers and Designers that are responsible for opening every Hilton brand currently under development in the region with a robust pipeline. John Walters has over 30 years of experience in the Hospitality Industry including the last 10 years doing international work. Mr. Walters lead his team to open over 100 iconic Hilton brands including Montevideo Uruguay a Hilton Garden Inn and Homewood Suites by Hilton dual property, Conrad Cartagena, Panama Waldorf Astoria, DoubleTree by Hilton Santiago Chile, Santo Domingo Embassy Suites in the Dominican Republic and the Bogota Hilton. John Walters joined the Hilton project management team in 1997 managing capital projects for owned & managed assets as well as new construction projects in the United States. His projects in the United States included the San Diego Convention Center Hilton Hotel, and Buffalo Thunder Hilton Hotel & Resort. 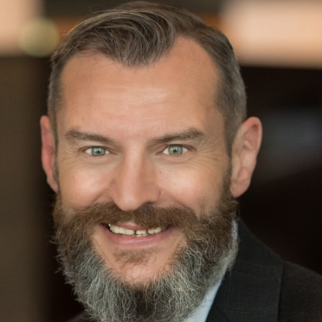 Mr. Walters is also a Certified Hotel Administrator CHA, prior to joining the architecture and construction team, he served as General Manager at Double Tree by Hilton in Ventura CA, Hilton Garden Inn in Austin TX and Double Tree by Hilton Club Hotel in Pleasanton CA. 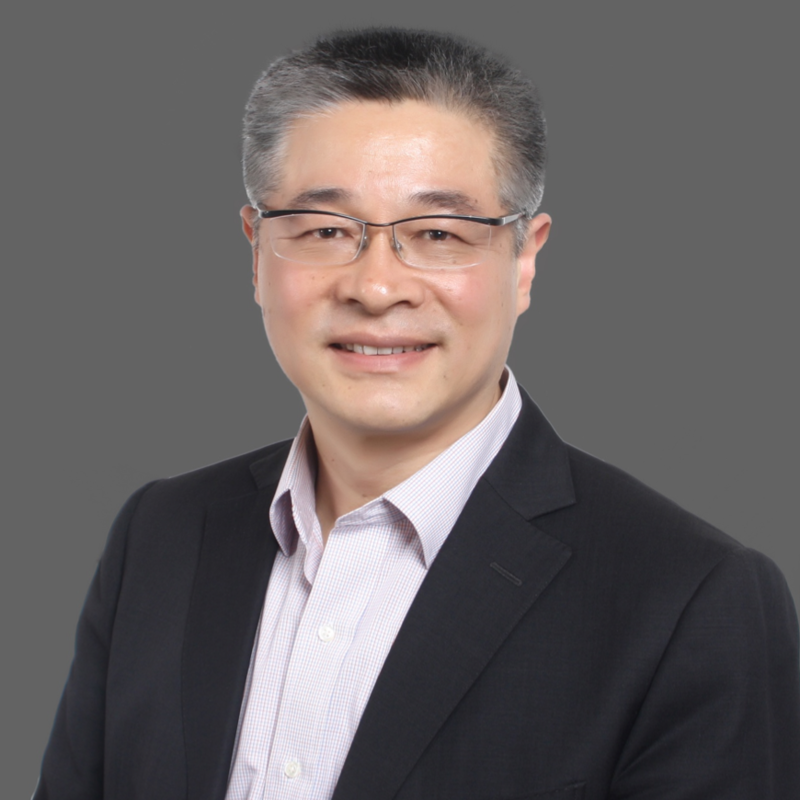 Allan Zhang is Vice President, Technical Services Greater China & Mongolia for Hilton. He oversees the design and construction of our new pipeline projects and Capex projects of the trading properties in Greater China & Mongolia. Mr. Zhang leads an international team of thirty-four senior engineering, design and construction experts who have successfully delivered and opened close to 100 new hotels within the past five years with more than 200 current pipeline projects across China. Previously, Mr. Zhang worked for InterContinental Hotels Group as Vice President, Design & Engineering, Greater China. Prior to that, he spent 5 years with Bechtel in China. Allan Zhang received a Bachelor’s Degree of Architecture and a Master’s Degree of Economic Management from Tsinghua University. Andrew Huxtable BSc (Hons) MRICS MCIOB is Vice President, Technical Services, South East Asia Pacific and India for Hilton. Mr. Huxtable leads his team of thirteen construction experts, architects, designers and engineers to oversee franchised and Hilton managed new developments across all brands in the focused, full and luxury markets throughout all of Asia Pacific, spanning India to French Polynesia, and covering key strategic markets such as Japan and Australia. Mr. Huxtable is currently responsible for helping Hilton deliver one of the largest worldwide hotel pipelines; he holds industry leading knowledge in new developments, adaptive re-use projects and hotel conversions across all Hilton brands. After joining Hilton in 2000, Mr. Huxtable has overseen a vast portfolio of hotel openings and developments in key gateway cities across Europe, including luxury hotels such as Hilton London Bankside, Conrad Algarve, Canopy by Hilton Reykjavik and recent flagship hotels such as Hilton Busan, Conrad Bengaluru and Conrad Osaka. Previously, Andrew Huxtable was the project and technical services specialist at High-Street Retail Group Arcadia (Burton Group PLC) where he was responsible for large department stores and high street fashion retail units throughout Southern England and Ireland. Mr. Huxtable received an honors degree in Construction Management from the University of West of England. He is a Chartered Surveyor (MRICS) and Construction Manager (MCIOB).